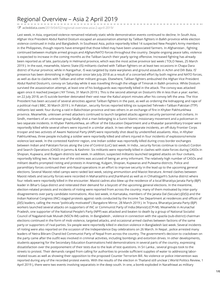 GENEVA (2 April 2019) - UN human rights experts* condemned the Indian Government’s decision to deport three more Rohingya to Myanmar and urged the authorities to stop such forced deportations which are prohibited under international law. The three Rohingyas deported, a father and his children, had been imprisoned since 2013, on charges related to lack of documentation. 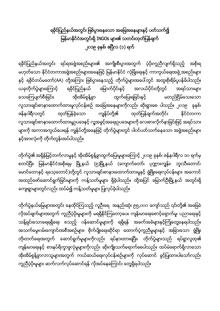 On 3 January 2019, India separated and forcibly returned five other members of their family to Myanmar. 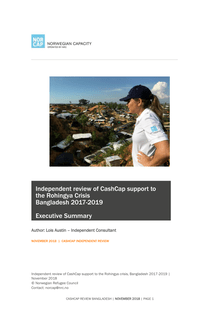 CashCap is an inter-agency project, managed by NORCAP, the Norwegian Refugee Council’s global provider of expertise to the humanitarian, development and peacebuilding sectors. 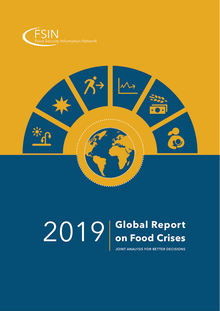 CashCap has been deploying senior experts to provide inter-agency support with the aim of increasing the use and effectiveness of cash and markets programming in crisis contexts since 2016. NAYPYITAW — A spokesman for the government said it would not comment on the military’s recent announcement that it will not extend the unilateral four-month ceasefire it started on Jan. 1. The military, or Tatmadaw, announced the ceasefire in December in a move it said was aimed at fostering constructive peace talks with ethnic armed organizations (EAOs) that have not signed the Nationwide Ceasefire Agreement (NCA) or more limited bilateral deals with the military. Speakers at a meeting today, acknowledged the plight of the Rohingya refugees and highlighted the importance of ensuring their return to Myanmar in dignity and safety. They also urged national and international organisations to help host communities in Bangladesh to overcome the challenges caused by the influx of such a high number of people in the region and to contribute to the peaceful coexistence in Chattogram of all religious groups. 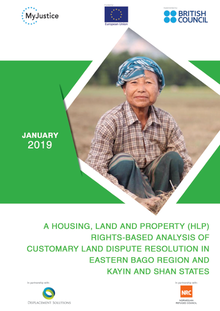 906,500 Rohingyas and over 460,454 people in host communities have been identified for support according to the 2019 JRP report. 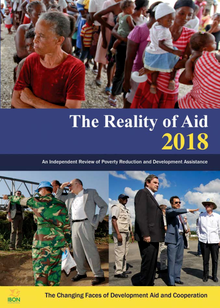 UN agencies and NGO partners, including BRAC, launched the 2019 Joint Response Plan (JRP) on 15 February. The JRP appeals for USD 920.5 million to maintain priority response efforts. 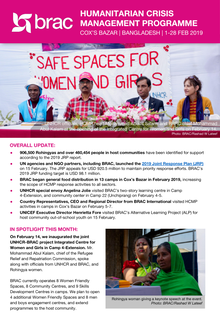 BRAC’s 2019 JRP funding target is USD 98.1 million. The Rohingya are an ethnic group, the majority of whom are Muslim. To escape persecution in Myanmar, hundreds of thousands of Rohingya have been fleeing to other countries for refuge since the 1970s. The largest migrations of this community took place in 2016 and 2017, when episodes of brutal suppression by the security forces of Myanmar caused more than 723,000 Rohingya to seek refuge in neighbouring countries. 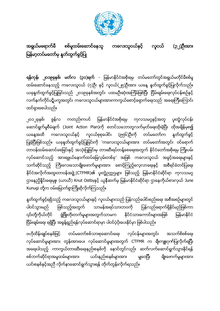 Yangon, 31 March 2019– Today, the Government of Myanmar released seven children and 25 young people who were recruited under the age of 18 by the Armed Forces (also known as 'Tatmadaw'). This is the first discharge to take place in 2019 and underlines the importance of protecting children in the context of armed conflict and within the peace process. 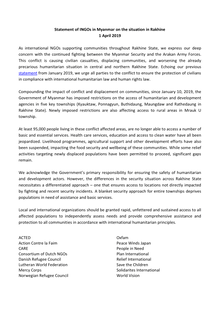 As international NGOs supporting communities throughout Rakhine State, we express our deep concern with the continued fighting between the Myanmar Security and the Arakan Army Forces. 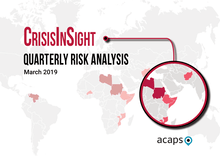 This conflict is causing civilian casualties, displacing communities, and worsening the already precarious humanitarian situation in central and northern Rakhine State. 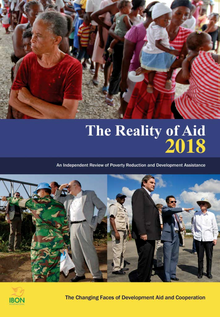 The Changing Faces of Aid: Encouraging Global Justice or Buttressing Inequalities? Fresh fighting that erupted Wednesday between Myanmar forces and the Shan State Progressive Party (SSPP)/Shan State Army-North and the Ta’ang National Liberation Army (TNLA) in northern Shan state’s Namtu township has displaced more than 200 villagers, RFA reported. Government soldiers clashed with an alliance of troops from the SSPP and TNLA between the township’s Mong Mu and San Kha villages, villagers said. United Purpose secured half a million to support Rohingya refugee camp - here’s where the money is now. Last year, Welsh organisation United Purpose secured just under half a million pounds to support the Rohingya refugee camp in Cox’s Bazar, Bangladesh. Last week, United Purpose’ Wales based Global Director of External Affairs Hannah Pudner went to Bangladesh to see how donations are making a difference. Refugees International is deeply concerned about plans announced by the government of Bangladesh to begin relocating Rohingya refugees to Bhashan Char, an isolated island more than 30 miles off the coast of Bangladesh. Serious questions about safety and voluntariness of such a relocation remain unanswered. 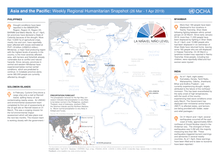 The timing of the proposed movements, ahead of the monsoon and cyclone seasons, is particularly troubling given the island’s recent vulnerability to flooding and location in the historical path of cyclones.